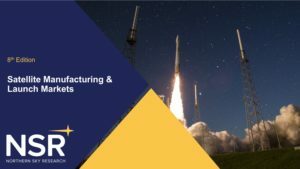 NSR’s Satellite Manufacturing and Launch Services, 8th Edition (SMLS8) presents the industry benchmark on global demand for satellites in the coming decade. 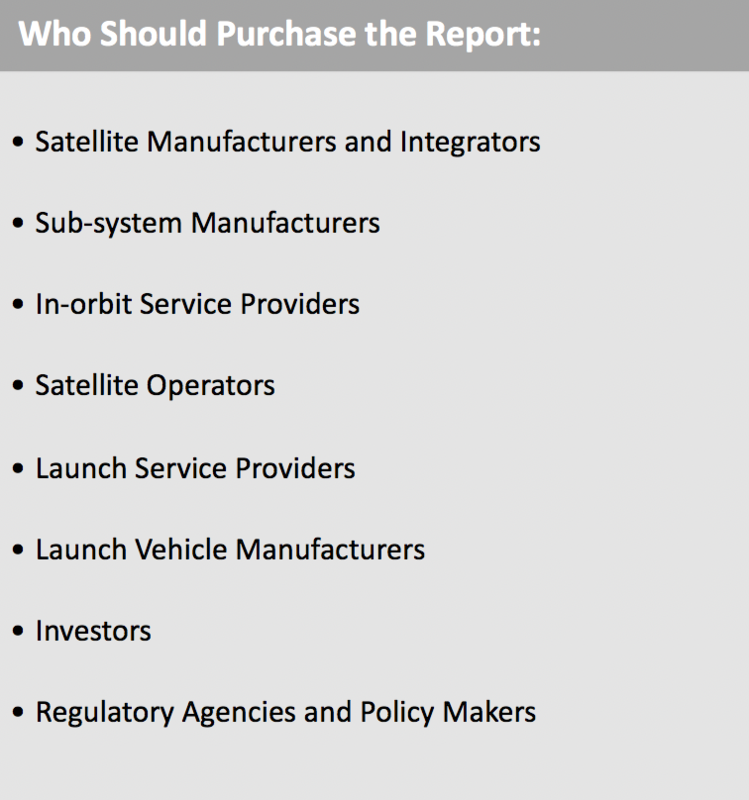 As both military and commercial satellite operators broaden their concept of operations to include multiple payloads, orbits, and service models, manufacturers and launch service providers are challenged to deliver compelling, innovative solutions addressing and anticipating operator requirements. 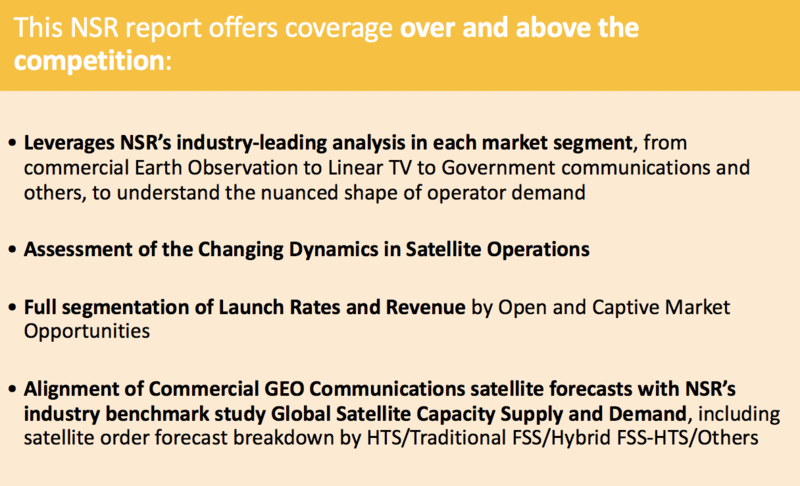 NSR’s SMLS8 provides must-have information for the backbone of the satellite industry, offering a critical view into historic trends, evolving requirements, and upcoming demand for satellite manufacturing and launch services across all user types, applications, and regions. 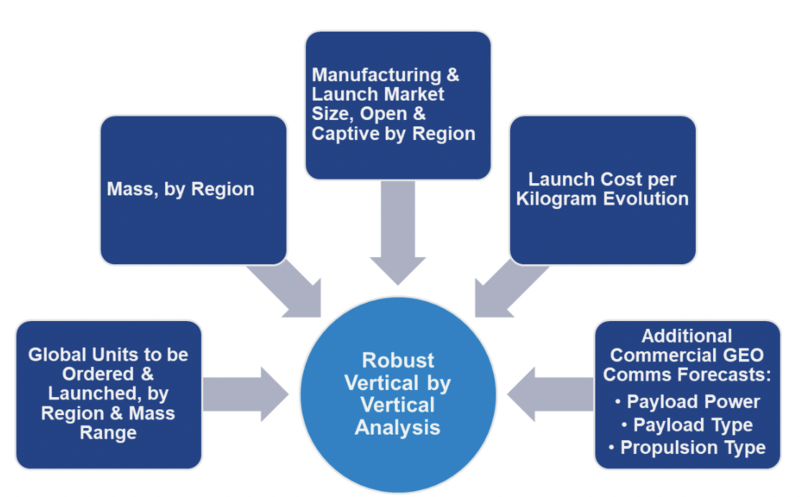 Bottom Line: How will emerging technologies and evolving market dynamics drive changes to operator requirements, and will manufacturers and launch service providers rise to meet this demand? 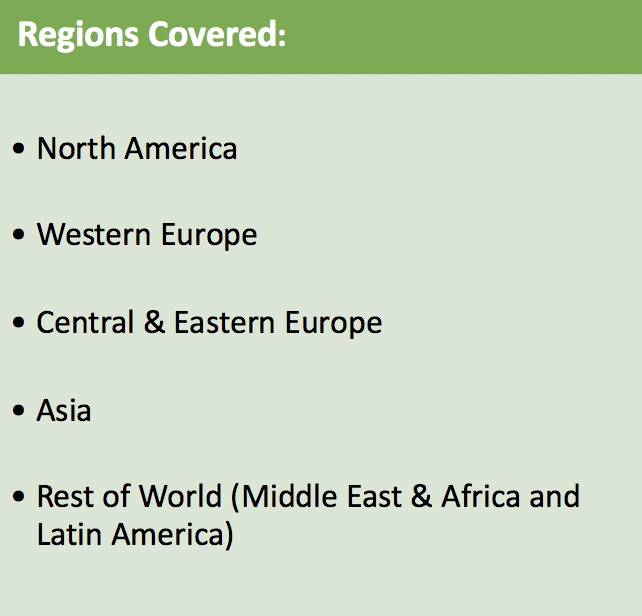 NSR’s Satellite Manufacturing and Launch Services, 8th Edition incorporates critical analysis across all key market segments, and is presented through seven verticals comprising three applications (Communications, Earth Observation, and Others), two orbits (GEO and Non-GEO) and two customer types (Commercial and Government & Military). 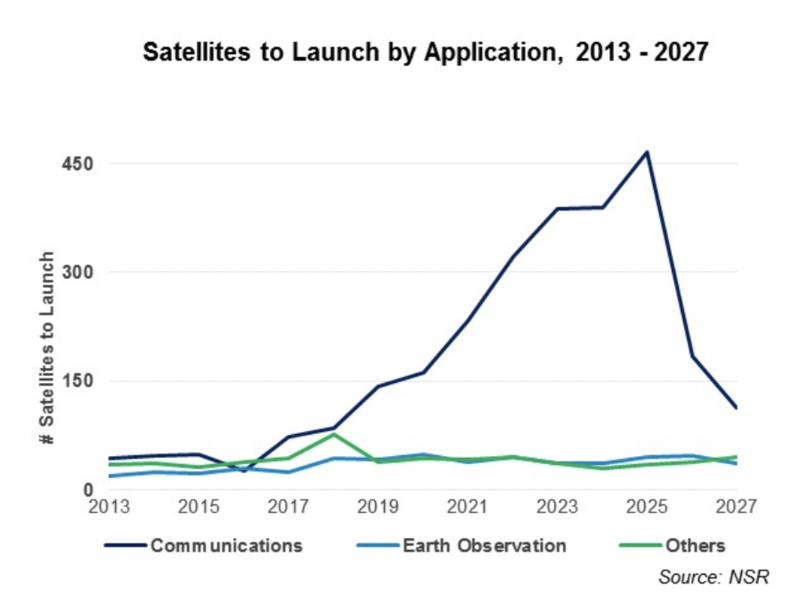 Will Software-Defined Satellites Take Off?